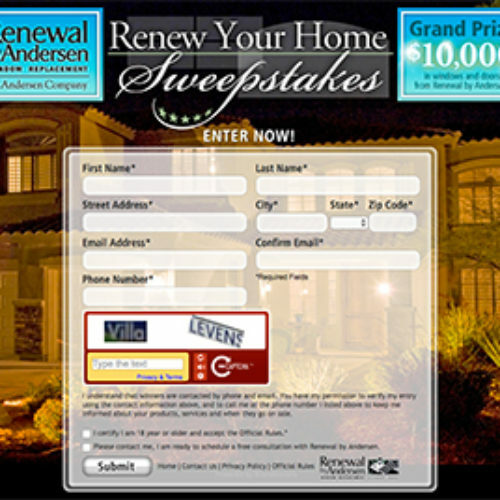 You can enter the Renew Your Home Sweepstakes from Andersen Company for your chance to win a $10,000 gift certificate for Anderson that you can use for new windows and doors and installation. There will be four total promotional periods and one winner each period. You’ll also have a chance to be a weekly winner of a re-loadable $25 Starbucks gift card. 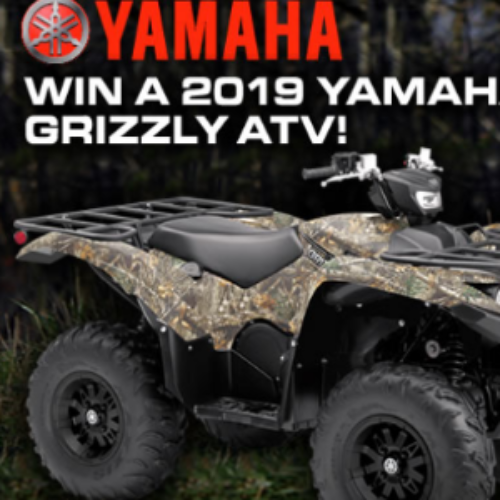 The second promotional period entry ends July 16, 2019. You can enter the Red Carpet Moments Sweepstakes from CoolSculpting for your chance to win a $3,000 check, a Sonja Morgan Collection clutch, red carpet ready lipstick and more! You can use the money for CoolSculpting treatments or anything else you want. You can enter every week for a new chance to win. Entry ends March 03, 2019. Do you love to watch reality TV crime shows? You can enter the Get To Know Joe Sweepstakes from Investigation Discovery for your chance to win a trip to the set of Homicide Hunter and meet the famous detective Joe Kenda along with $500 spending money. 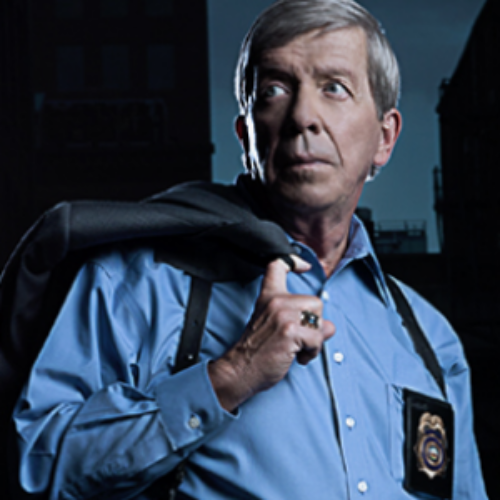 You’ll also have a chance to win a personalized call from Joe Kenda and Homicide Hunter swag. You need a code word from the show to enter the sweepstakes, but no code words will be rejected. Entry ends February 10, 2019. 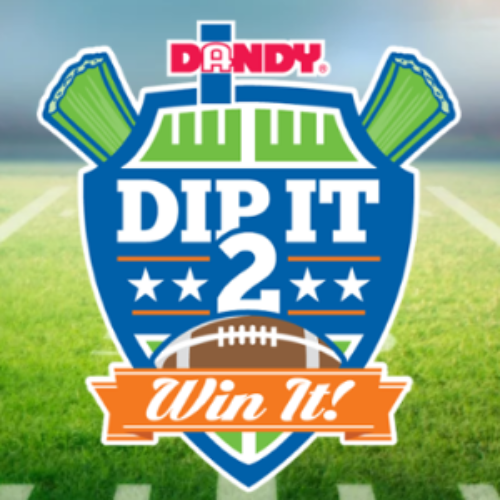 You can enter the 2018 Dip It 2 Win It Sweepstakes from Duda Farm Fresh Foods for your chance to win the grand prize of a 75” LED Smart TV plus a Weber Genesis II 435 LP Grill to gear you up to host an epic watch party this football season. You’ll also have a chance to be one of five winners of a 55″ LED Smart TV. Entry ends January 23, 2019. You can enter the Dreaming Of Donuts Island Giveaway from Papa John’s for your chance to win a week-long trip for two to Donuts Island in New Zealand valued at over $9,000. 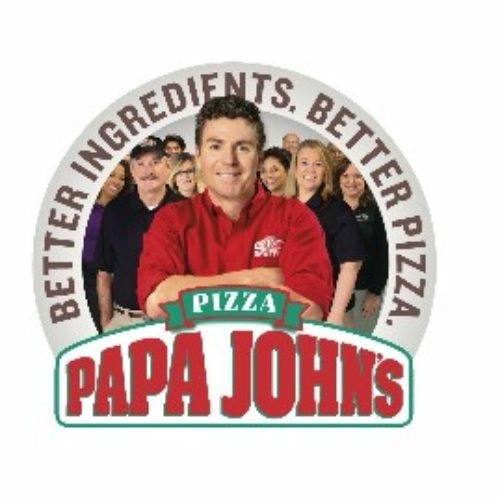 Plus 10 runner-sup will recieve an $84 Papa John’s Gift Card. Enter with a purchase or by requesting a free code. Entry ends June 30, 2018. 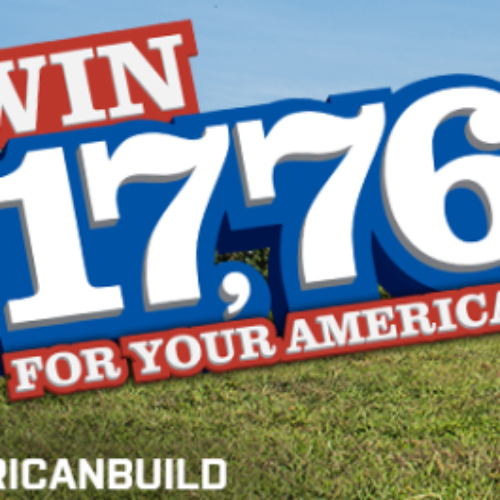 You can enter the AT Mega Sweepstakes from American Trucks for your chance to win $17.760 to put towards parts and accessories for your truck, plus a $5,000 credit for labor. Entry ends March 20, 2018. 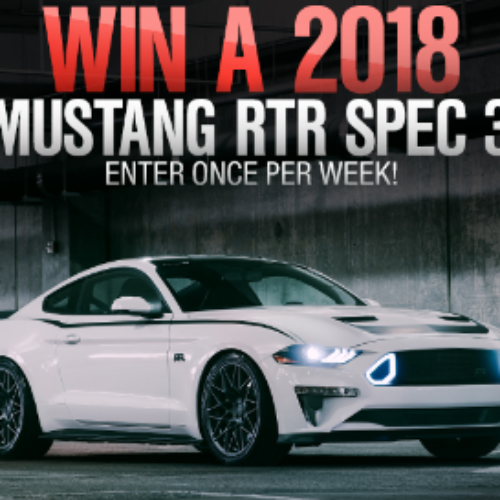 You can enter the Mustang Giveaway from American Muscle for your chance to win a 2018 Mustang RTR SPEC 3 valued at $65,000! You can enter once per week. Entry ends March 31, 2018. 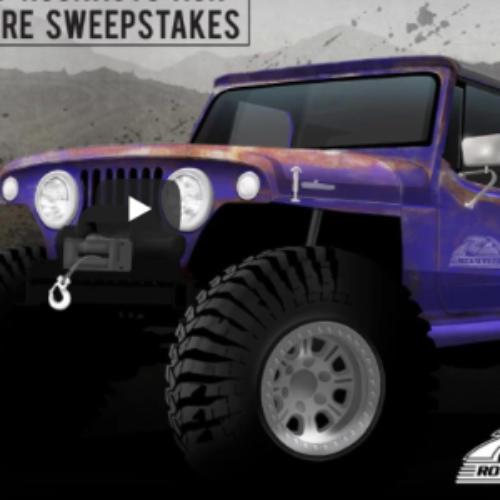 You can enter the 2017 RockAuto XOR Adventure Sweepstakes from Power Nation TV for your chance to win a 1968 Jeepster Commando with performance upgrades built on Xtreme Off Road valued at $20,000. Entry ends December 22, 2017. 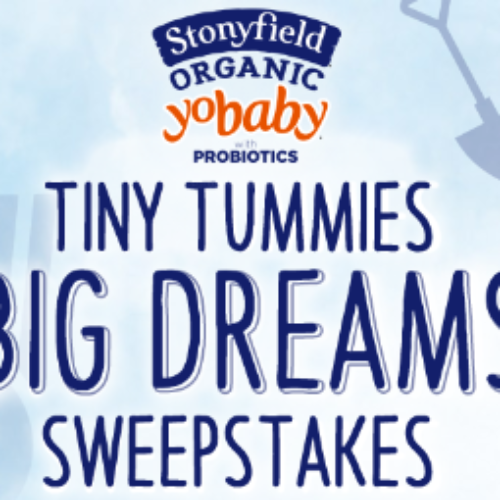 You can enter the Tiny Tummies Big Dreams Sweepstakes from Stonyfield Organic for your chance to win $10,000 that you can use for your baby’s college education or anything else you see fit to get them started on the right foot. Entry ends September 19, 2017.